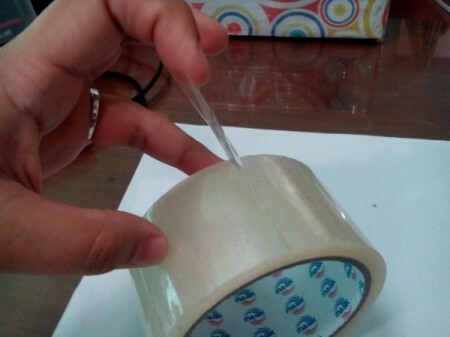 Finding the end of a roll of tape sometimes would consume too much of my time. 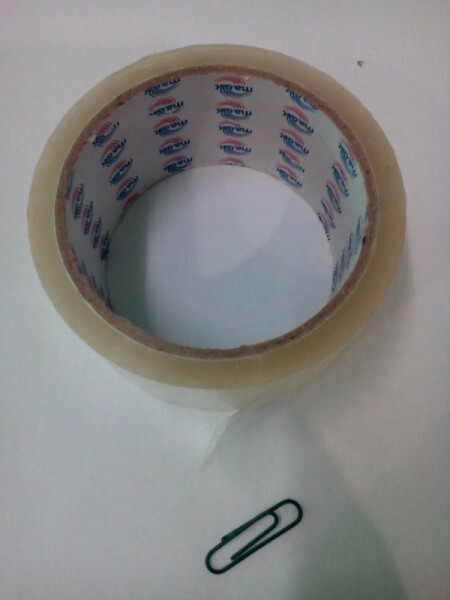 I have tried folding the end so that it won't stick back as you roll it, but still forget to do that after using the tape. So, I searched on Google and found this very quick and easy way to mark it. 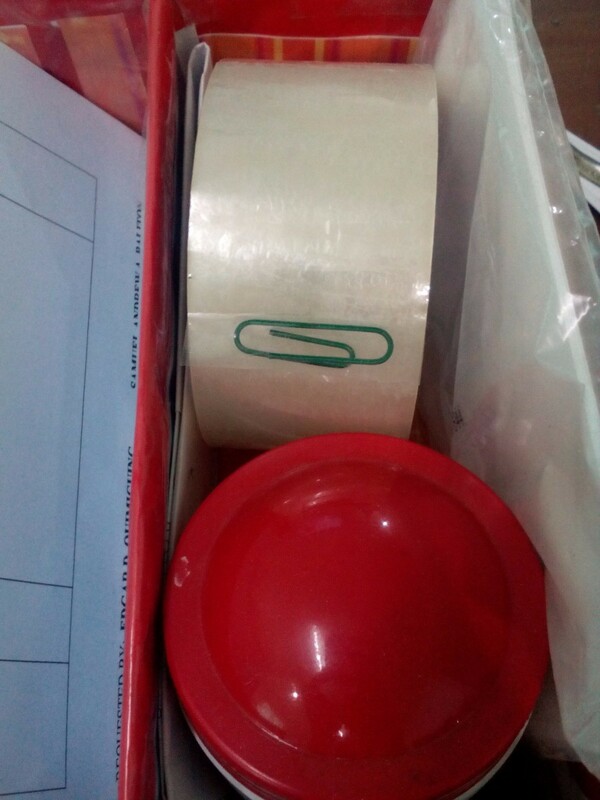 Get a paper clip and open the end of the tape. 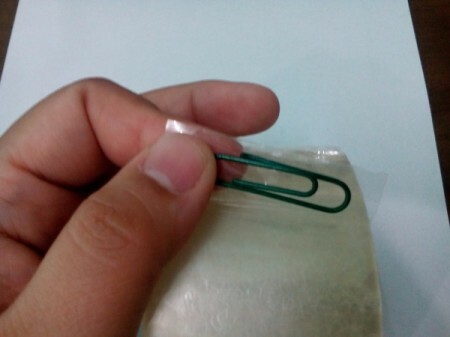 Simply stick the paper clip on it and roll it back. 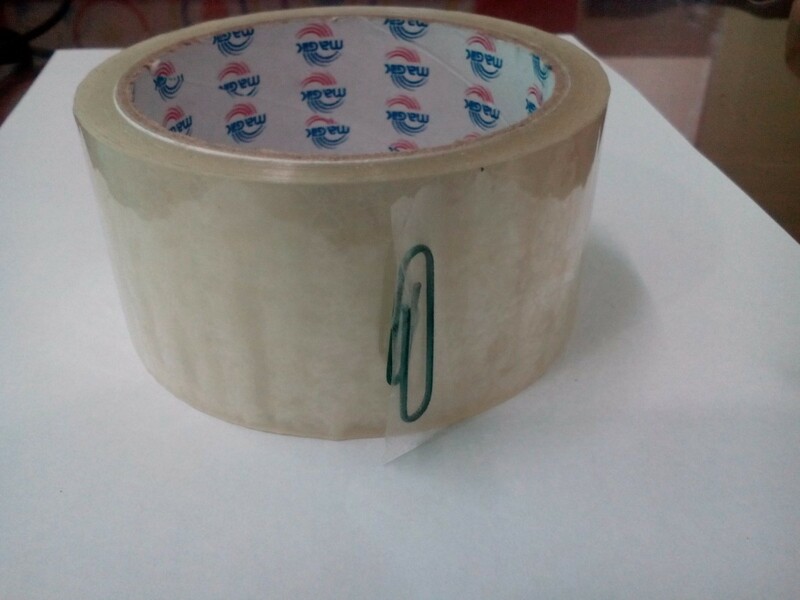 Keep the tape in a position where the paper clip can be easily located.